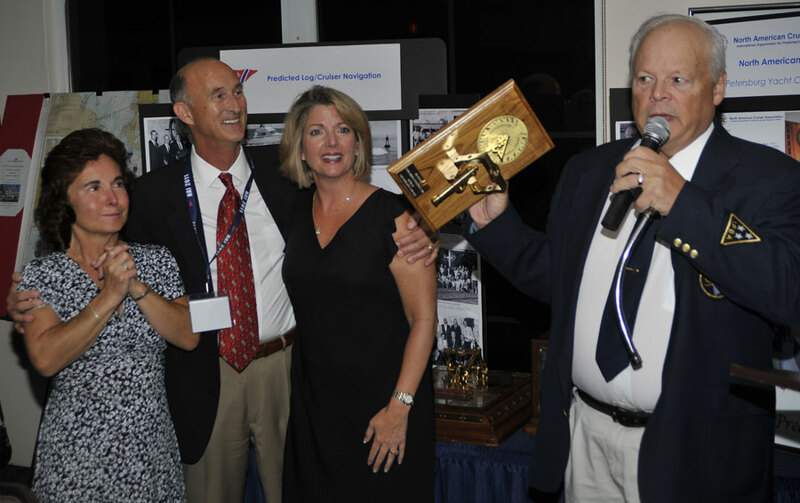 Fred Cole (right) accepts the 2011 NAI trophy along with his wife Linda (left) and the rest of his team, Jeff and Claire Swan. 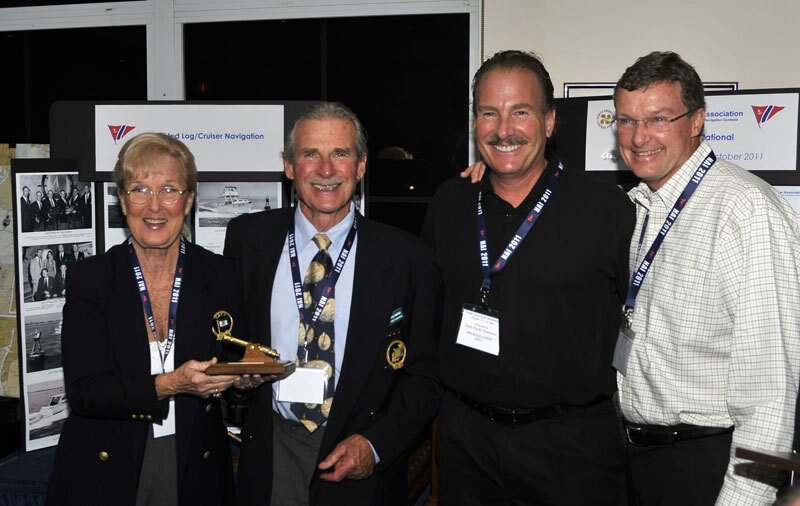 Michael Capin (second from right) and Mike Smith (right). 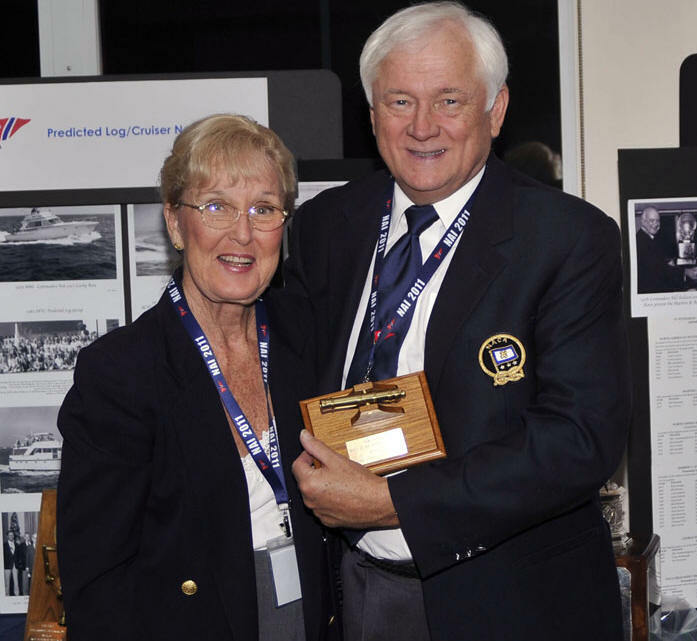 NAI Chairperson Fay Baynard (left) presents the third place award to NACA S/C Bob Lindal (right). 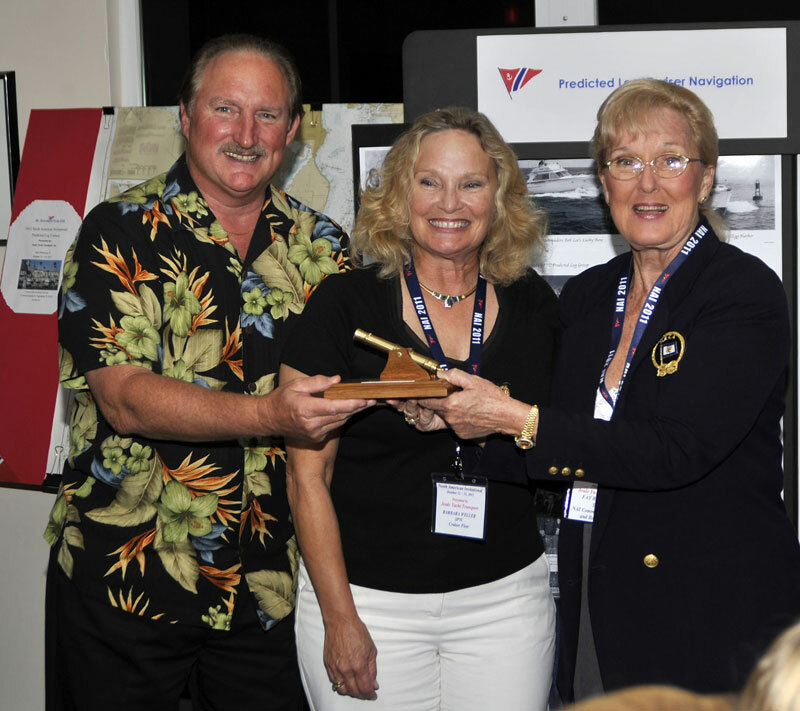 NAI Chairperson Fay Baynard (right) presents the winning boat award to the owners of Steel 'N' Away, Heber (left) and Barbara (center) Weller.